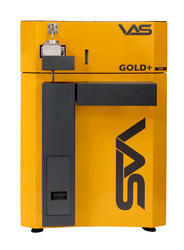 The finest range of Metal Analysis Spectrometer, made available by us in the market is widely acclaimed and asked for. Making of this range is done in compliance with the set industry norms and guidelines, utilizing the finest raw materials and modern machines. This ensures the product’s performance and precision. We are manufacturing and supplying wide range of Spectrometer for Metal Analysis. Our offered products are highly demanded in market due to their long life and super quality. The entire range of products offered by us caters to the specific requirements of the customers in the most efficient manner. 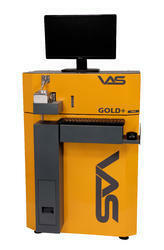 Looking for Metal Analysis Spectrometer ?